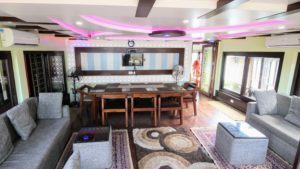 6 Bedroom Houseboat stay in Alleppey is specially for families and groups. 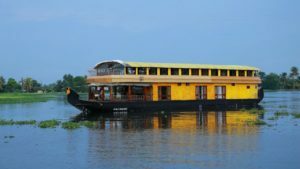 While you travelling to Kerala, Staying one night in alleppey houseboat may probably in your bucket list. 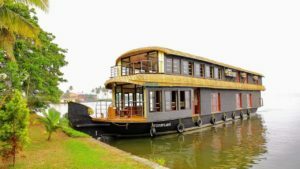 Alleppey Houseboat rates for one day is comparatively cheaper in Alleppey Houseboat Club.